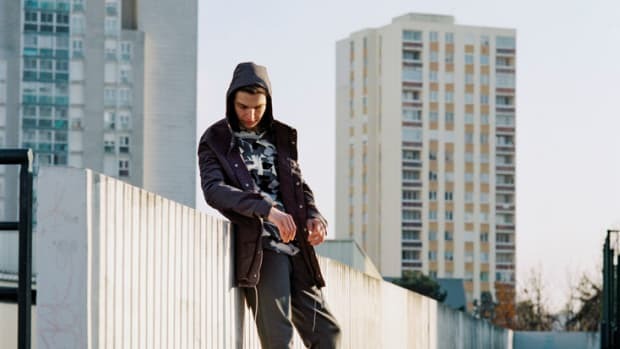 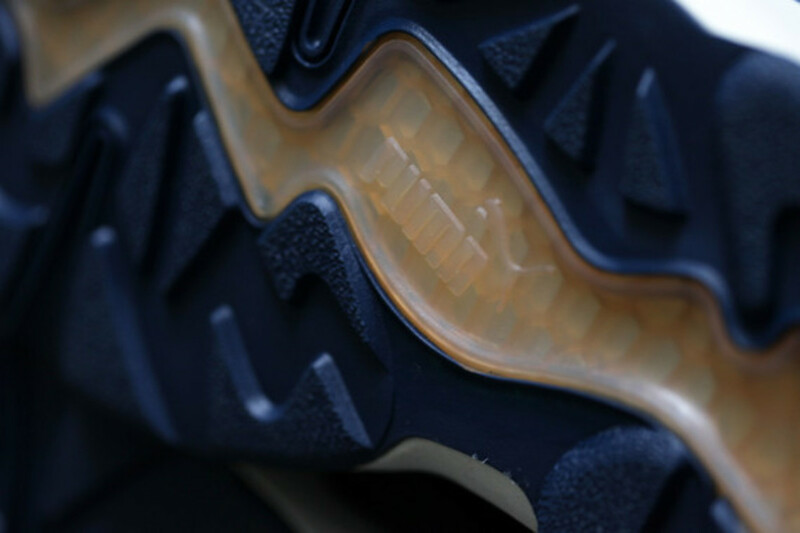 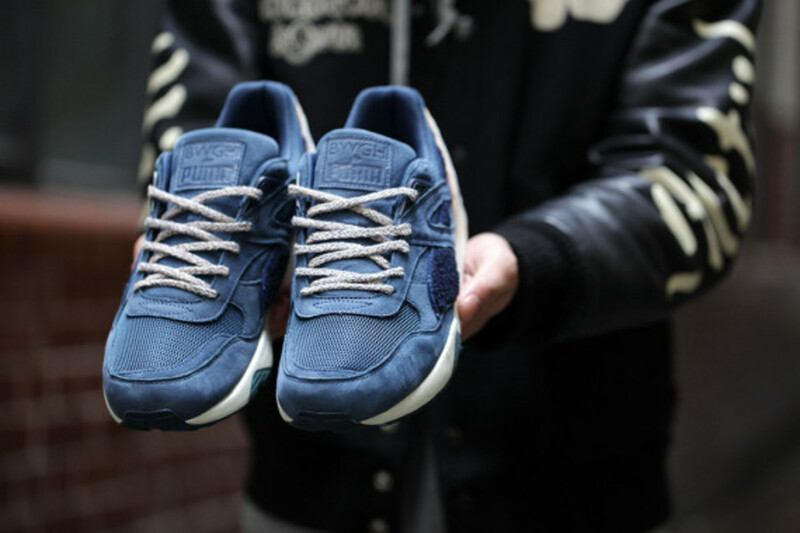 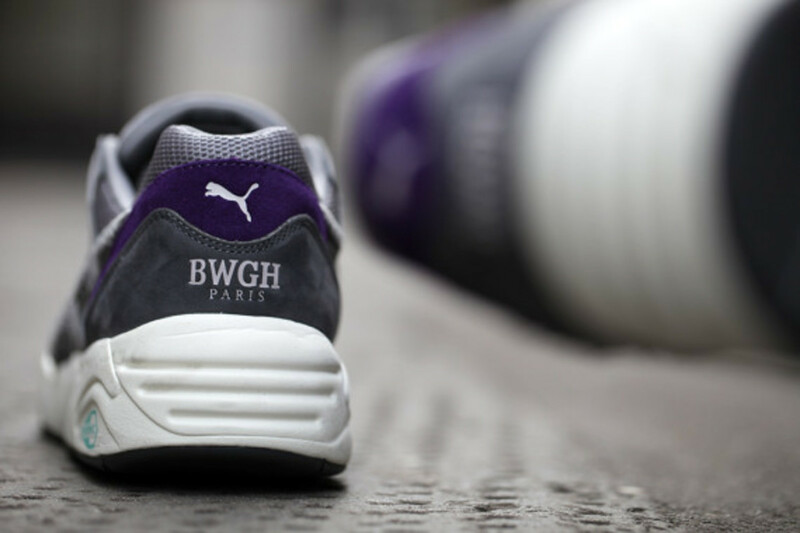 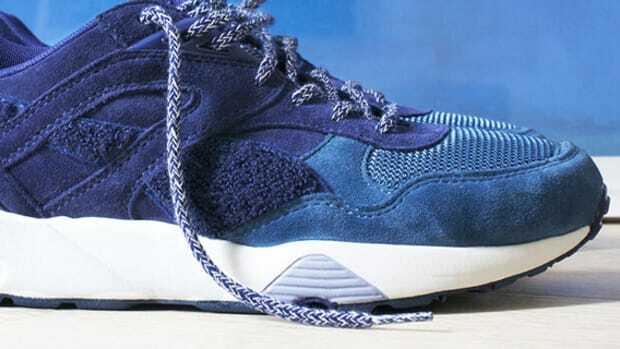 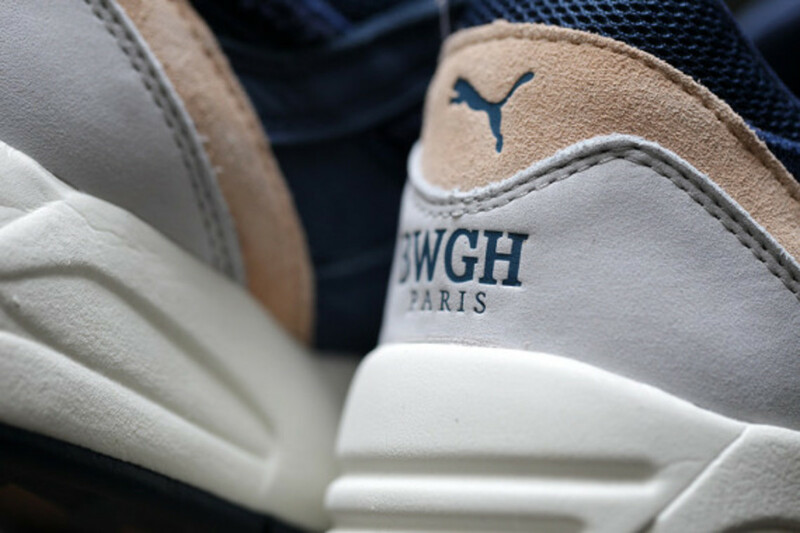 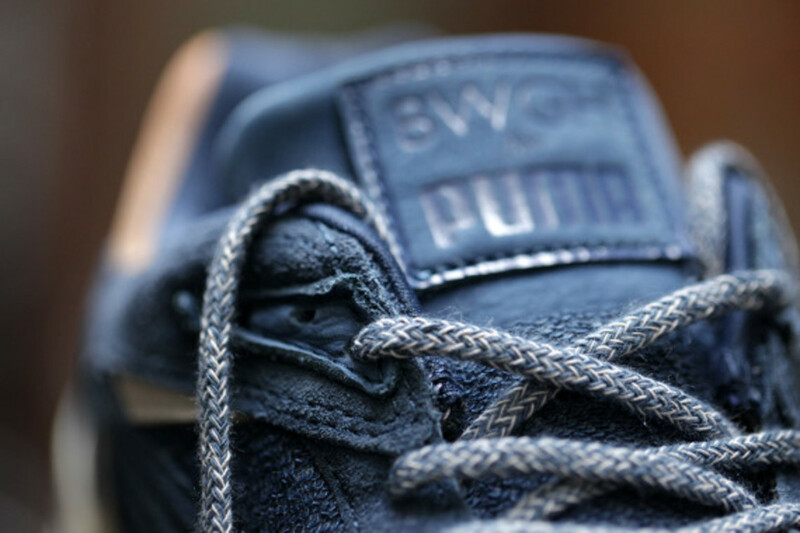 Originally previewed in their Spring/Summer 2015 lookbook, BWGH and PUMA are on the cusp of launching their footwear collaboration in stores. 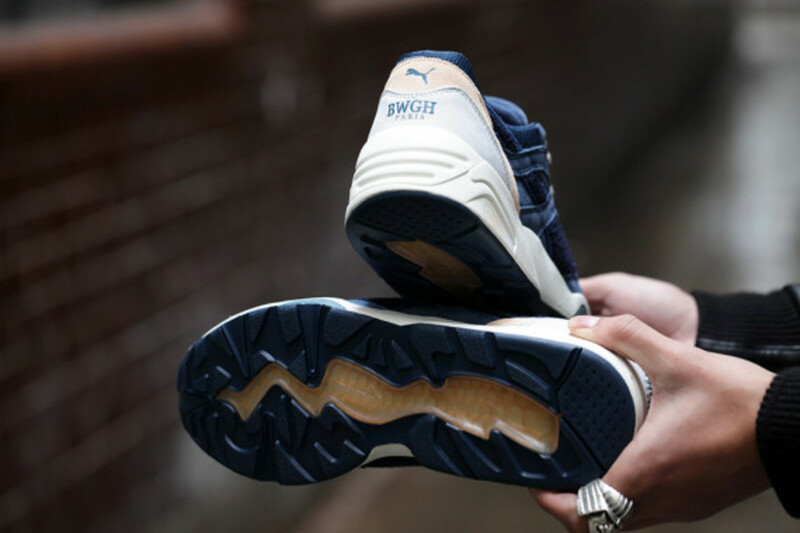 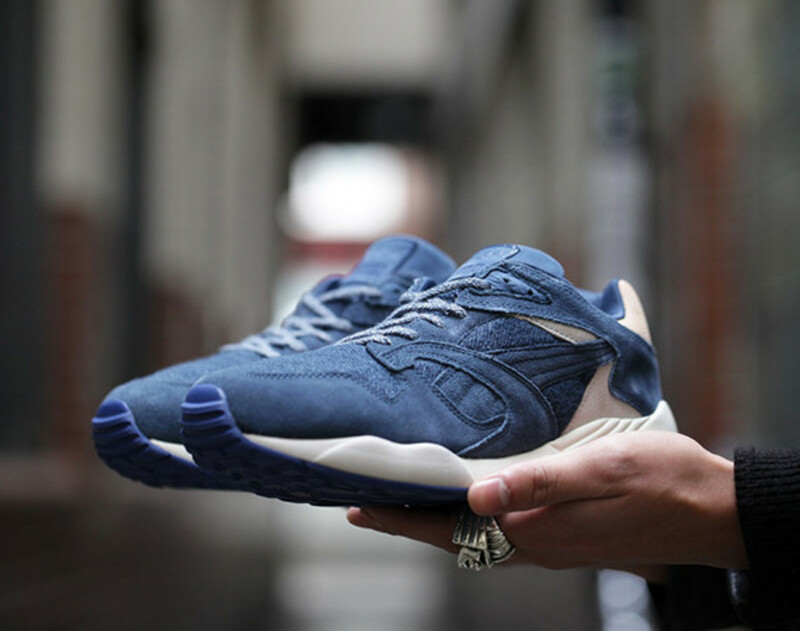 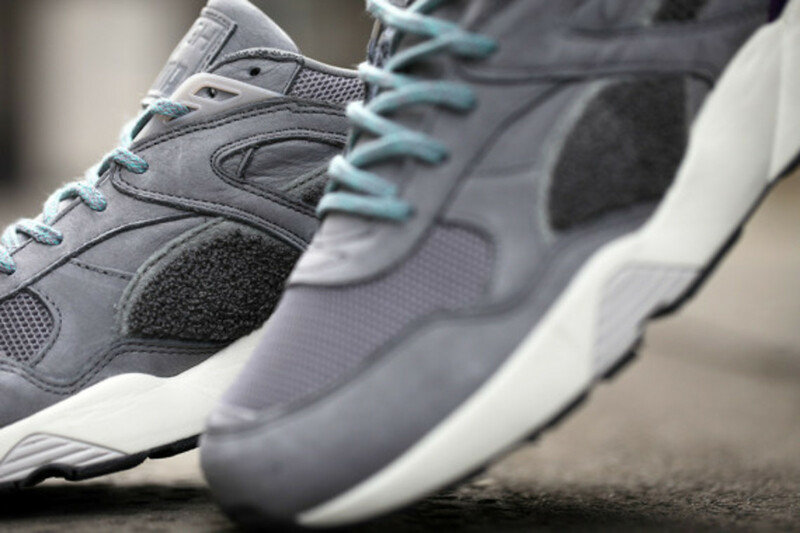 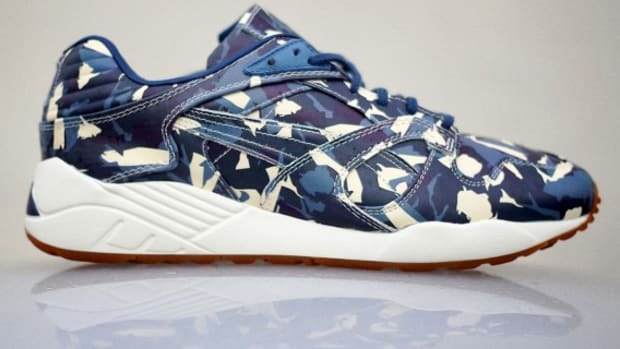 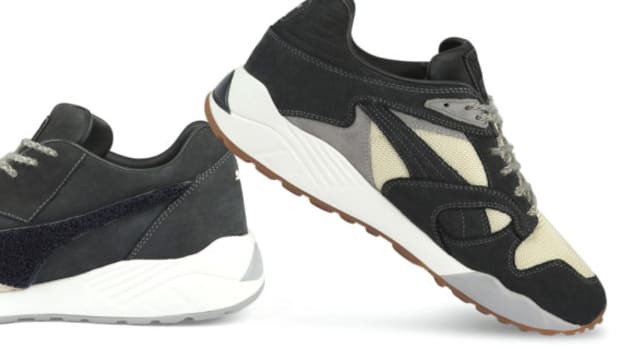 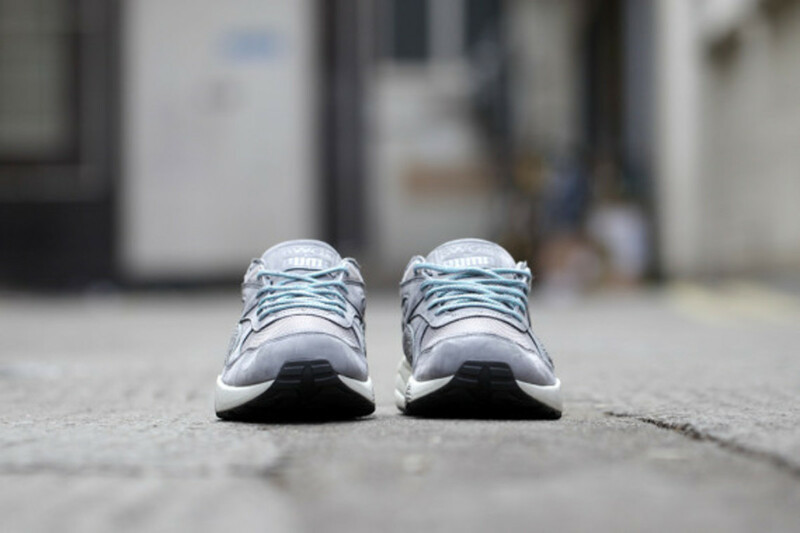 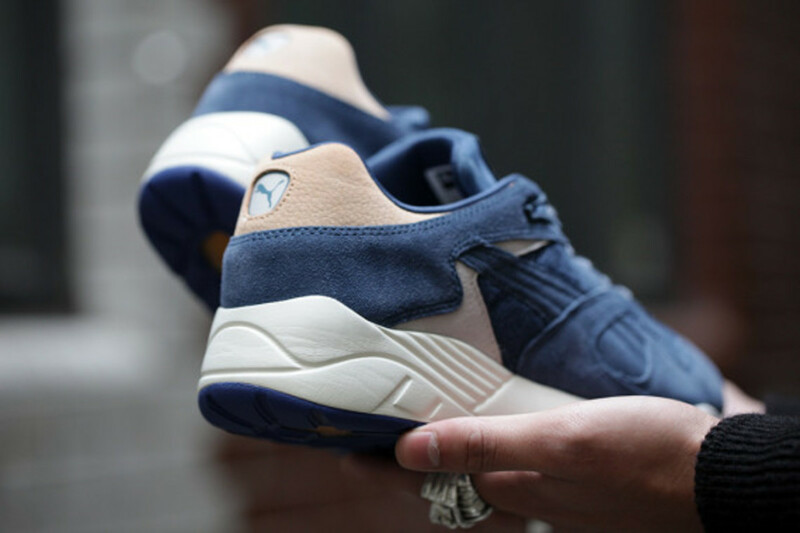 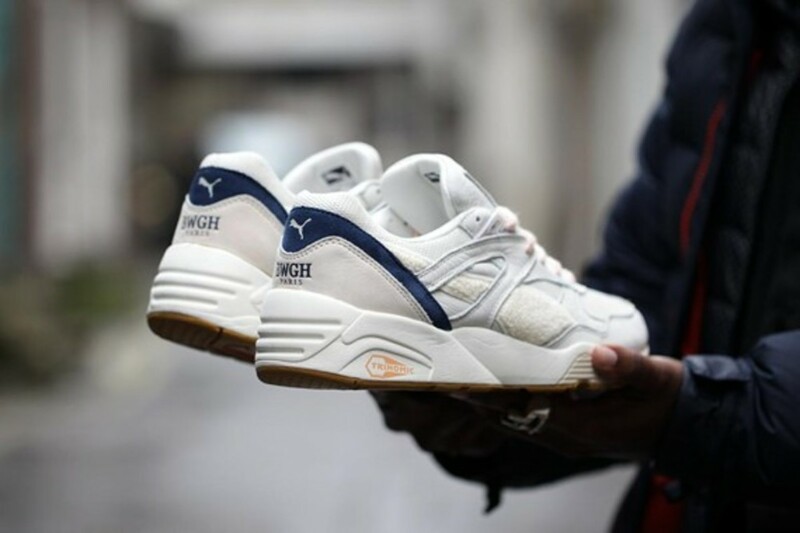 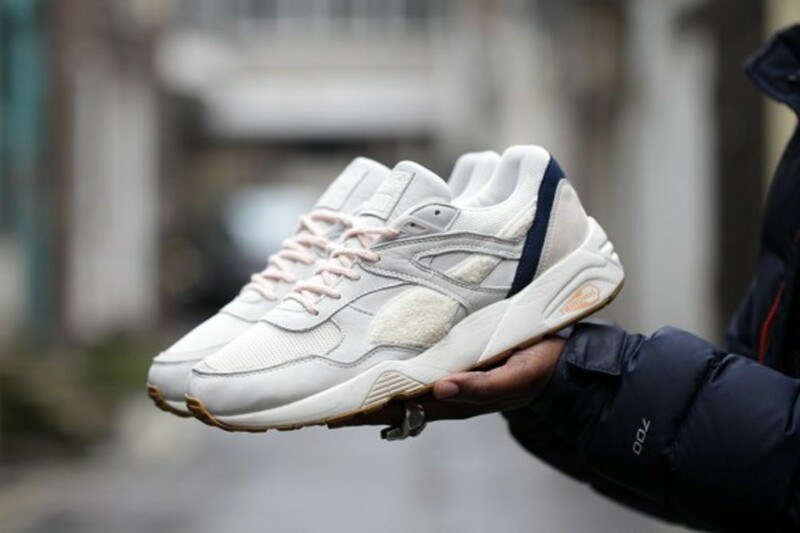 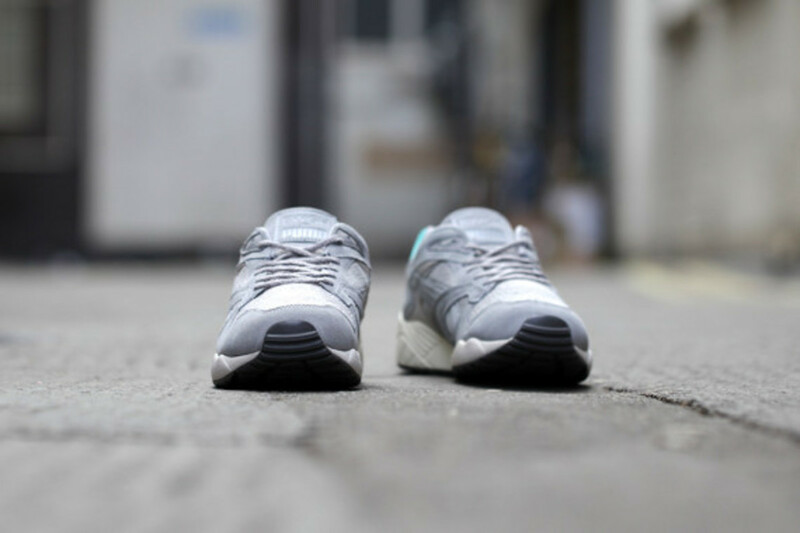 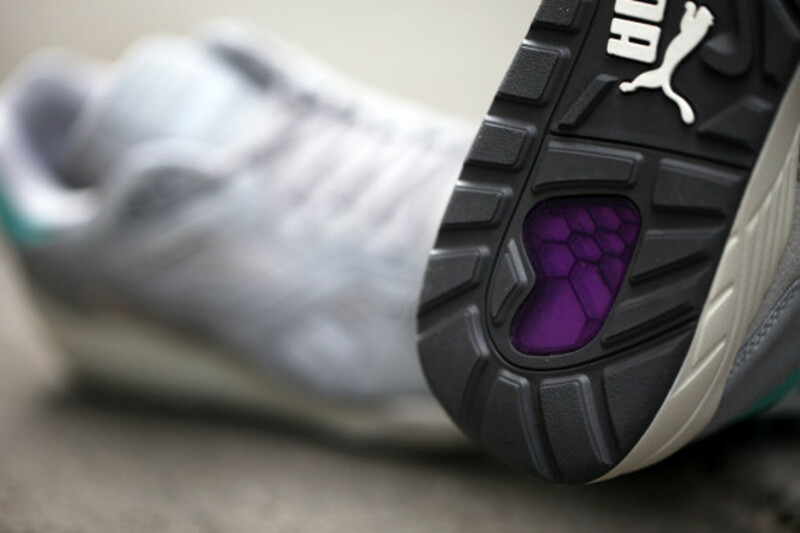 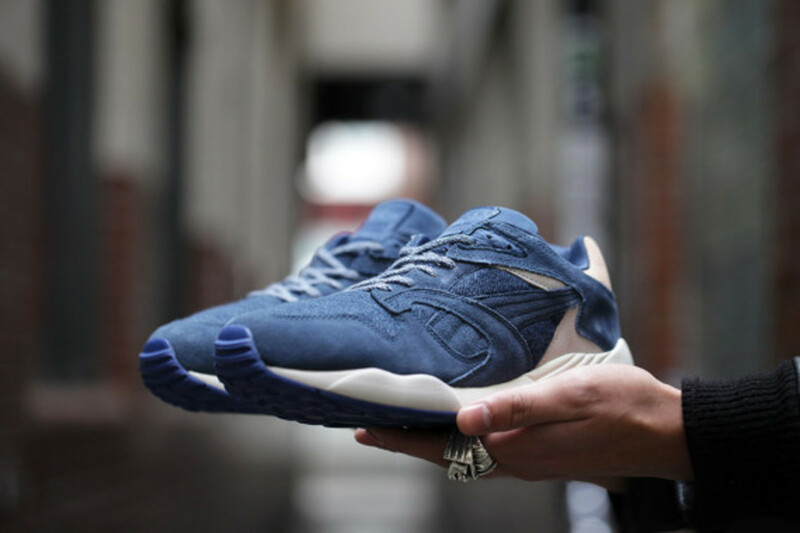 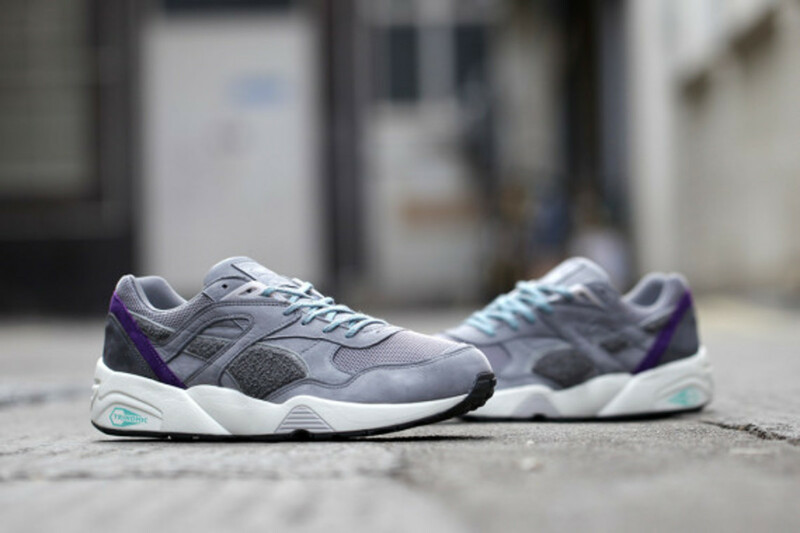 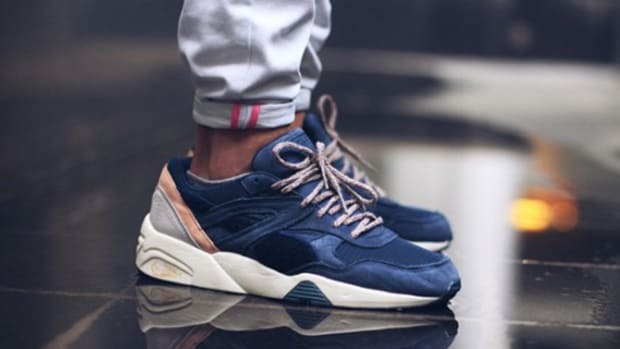 The trio of styles are drawn from PUMA&apos;s Trinomic line, centering around an R698 silhouette that&apos;s built with a premium combination of nylon mesh, nubuck and leather. 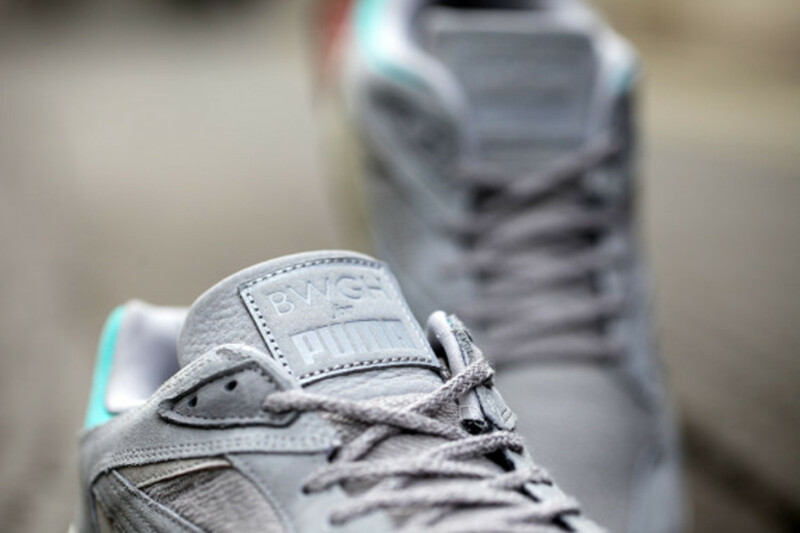 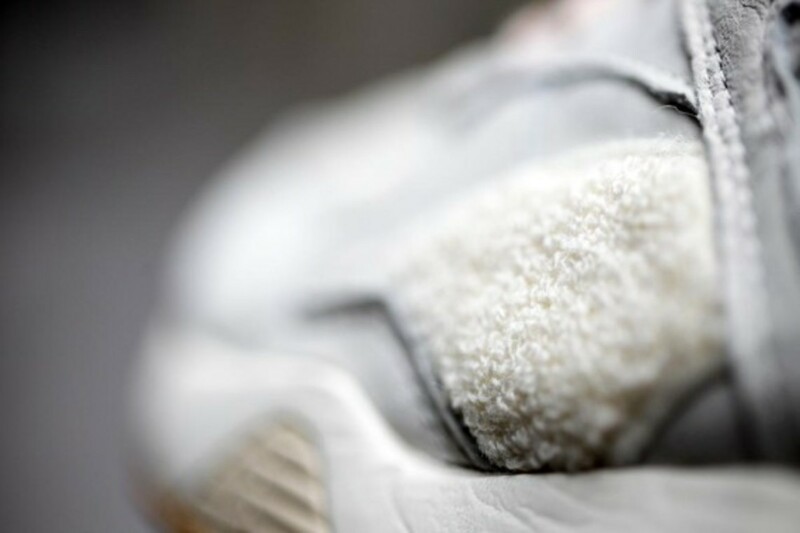 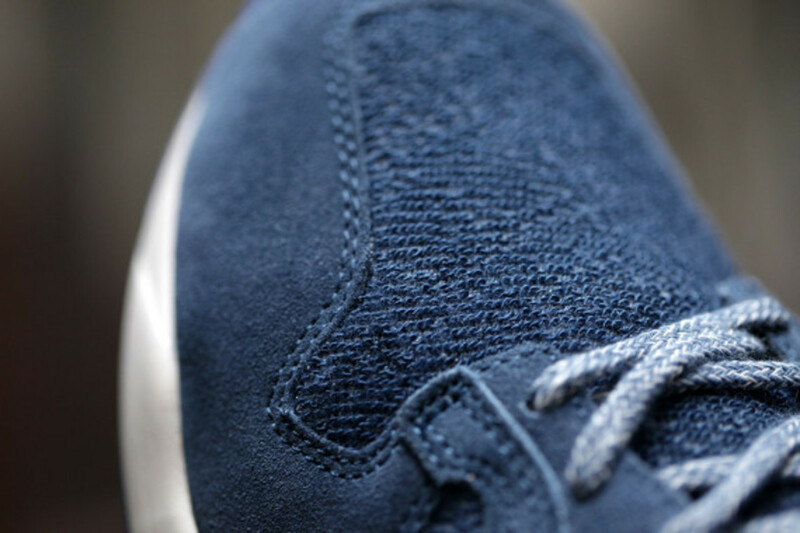 BWGH&apos;s signature chenille detailing, along with custom branding stamped on the tongue and heel of each shoe, complete the look. 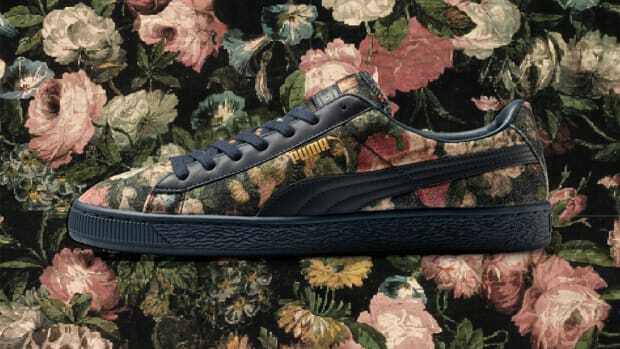 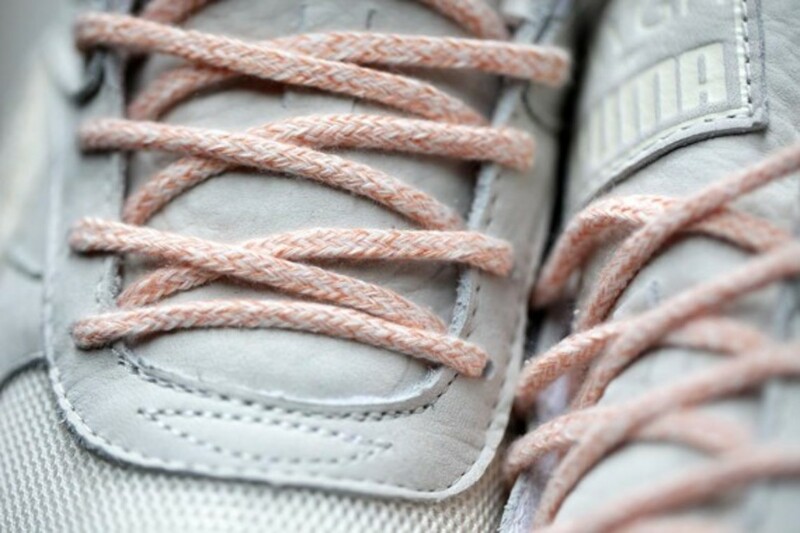 Check out the available colorways in the gallery below, and expect the kicks to launch tomorrow through select PUMA retailers, including London&apos;s Footpatrol.